Rishi Kapoor says he is recovering and will return soon. 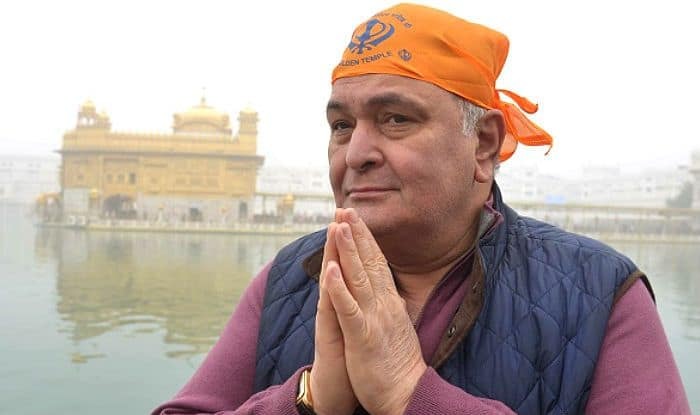 After spending months in the US for the treatment of his undisclosed illness, actor Rishi Kapoor has opened up for the first time about it. In his interaction with an entertainment portal, senior Kapoor said that he is recovering well and is hoping to return to his homeland soon. The actor also said that he’s been away from the movies for sometime but working on making this break therapeutic for him. The veteran actor had announced he was leaving for the US for treatment in September last year. Since then, he is staying in New York with wife Neetu Kapoor. His kids, both Ranbir Kapoor and Riddhima Kapoor Sahni have been making occasional visits to him. In fact, the entire Kapoor family reunited to celebrate the New Year. They were also joined by actor Alia Bhatt, who is rumoured to be dating Ranbir. The two are working together on Dharma Productions’ Brahmastra, slated to hit the screens on December 25 this year.